Dramatic, widespread, and influential scaremongering about our impact on the environment has been a feature of life as reflected in the mass media since the 1960s. 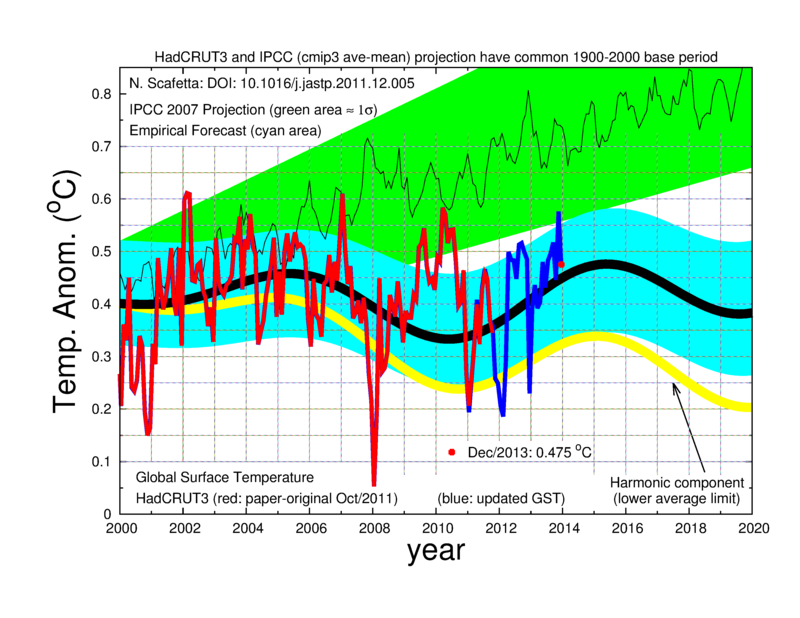 But of the scares, all of which have turned out to be false alarms or grossly exaggerated, the one about airborne carbon dioxide (CO2) has been the most sustained and the most damaging to societies around the world. One class of victim has been children exposed to adults who have seen them as potential recruits for political and lifestyle campaigns, and who have seen fit to scare them first to get their attention. This is a known brainwashing technique, and is followed by distancing the victim from their usual sources of support and guidance. In the case of children, that is their parents. The children are told those parents are destroying the world and must be stopped if they wish to have a future. In the UK, and elsewhere, by government fiat, schools had to show the ludicrous and vivid propaganda movie called 'An Inconvenient Truth', ameliorated slightly in England & Wales by a court ruling that nine of the most egregious sections had to be highlighted by teachers as politically-loaded opinion rather than fact. 'Meanwhile the people who turned out Monday night to see Climate Hustle at the movies continue to report how delighted they are with the film. Someone in Montana recorded for YouTube some comments from members of the public before and after the showing in the city of Kalispell. 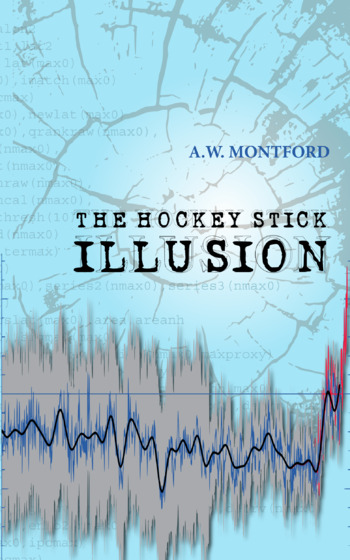 Here is a short, 52 seconds, extract from that which is most relevant to this blog, showing as it does a young woman who has been greatly helped by the movie in confirming the one-sided nature of her schooling about climate. Sometimes children were lied to (see for example 'Why Are They Lying to Our Children') for dramatic effect, but probably more commonly they were 'merely' fed a rather narrow view of our current knowledge (see for example 'Facts, Not Fear'), a view supporting alarm. Thus reductions in Arctic sea ice may be highlighted, but no mention made of increases in the Antarctic or of previous large variations. Threats to agriculture can be made vivid without mentioning that crop yields have been increasing for a long time. Recent rises in sea level can be bigged-up without mentioning that overall sea level rising trends have been quite steady for the past 150 years or more. And so it goes – find something scary, describe it well, and stop. Thus wave after wave of children may have been seriously misled. 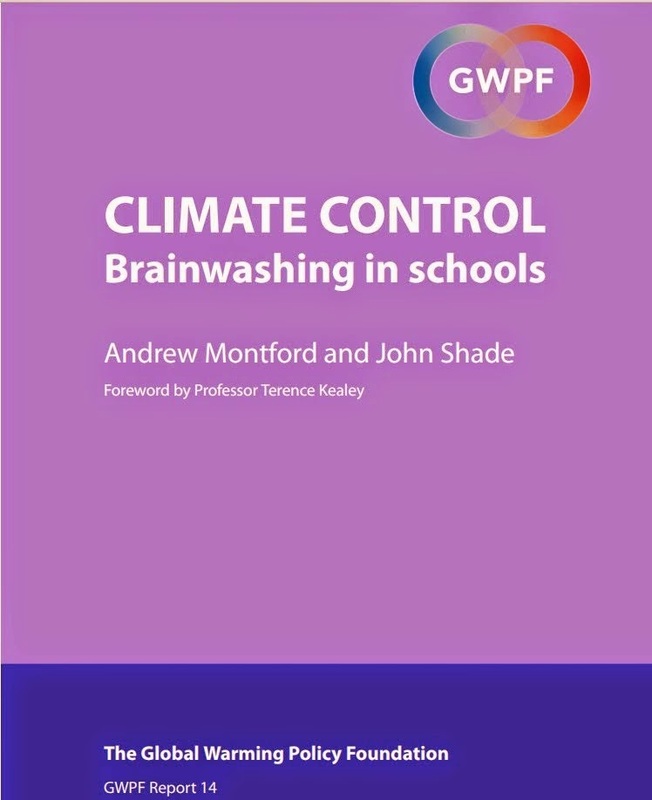 Andrew Montford and I drew attention to this, and called for an official enquiry to get an improved estimate of the extent of this problem in the UK (see 'Climate Control: Brainwashing in Schools').